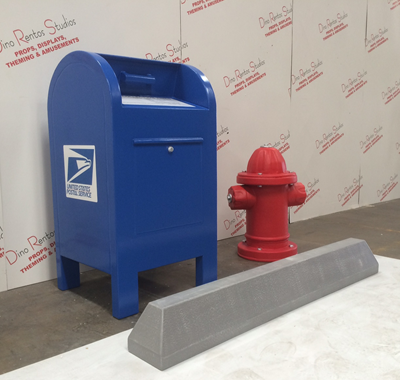 Life Size- Curb side mailbox foam prop sculpture - Dino Rentos Studios, INC. 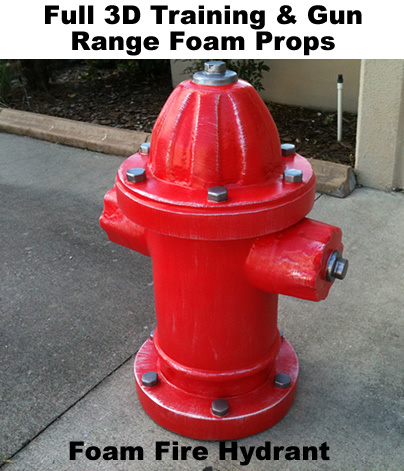 This Foam Life Size Curb Fire Hydrant is great for training and gun range props. The unit is completely 3D Foam Carved and Hard Coated for durability. The unit measures 30 Inches Tall. Add our Mailbox and Curb Prop for an awesome complete set!